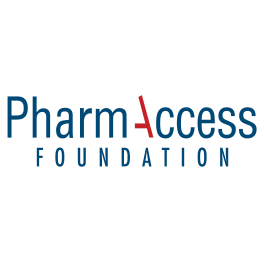 As part the ongoing work of PharmAccess Group with its Kenyan partners, yesterday the foundation stone was laid for a new maternity wing and outpatient center at Siloam Hospital – one of the leading healthcare facilities in Kericho County. The development was financed through a loan from Medical Credit Fund for the construction and equipping of a new specialized 3-storey building that will house two operating theatres and a maternity wing. Additionally, six dialysis machines, two HDU (High Dependency Units) and two ICU (Intensive Care Unit) beds will also be purchased. 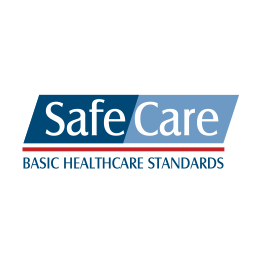 As part of a twin-track approach, Siloam has also been involved in the SafeCare standards improvement program and has shown substantial healthcare quality improvements over the years. From an initial score of 27% in 2011 (level 1) it is now up to 83% (level 5) on its latest assessment in 2017. 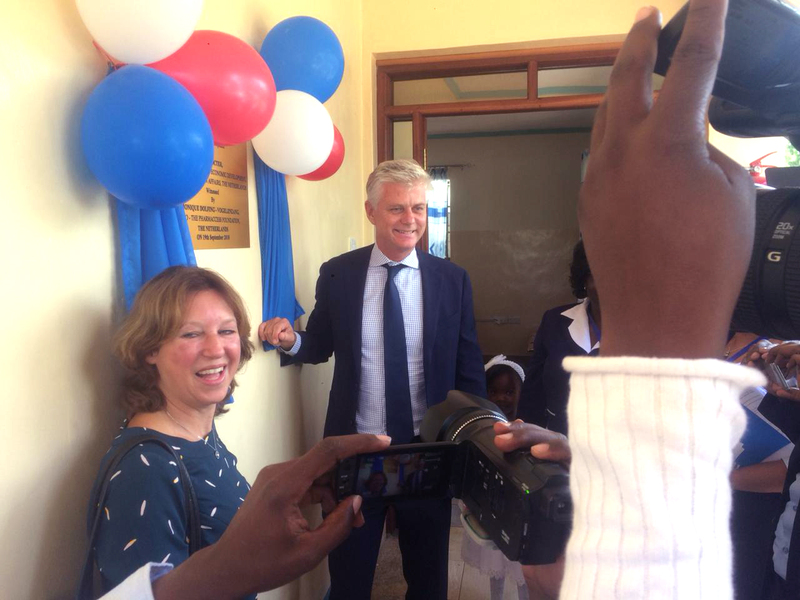 The moment was also an opportunity for a visiting delegation from the Dutch Ministry of Foreign Affairs to better understand PharmAccess operations in Kenya. Present at the ceremony was Hans Docter, Director of Sustainable Economic Development at the Ministry and Aaltje de Roos, Senior Policy Advisor. 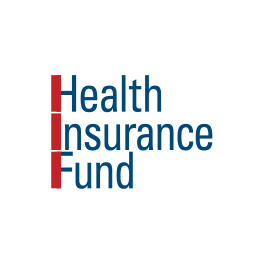 While Monique Dolfing and Nicole Spieker, CEO and East Africa Director respectively of PharmAccess Foundation, and Kennedy Okong’o, Medical Credit Fund’s Acting Director for East Africa were also present. Siloam Hospital Limited is a private hospital established in 1999 in the Kericho municipality. It has a 110 beds, and offers a wide array of services. It is equipped with theatre, diagnostic imaging department (X-ray and ultrasound), a dialysis unit and private wards. The hospital employs 81 staff and had 11,800 patient visits in 2016. 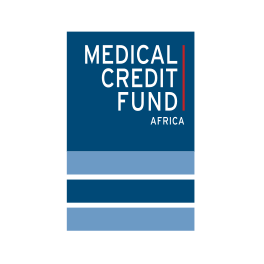 Siloam has benefited from MCF/Sidian Bank loans since September 2011 when it took its first KES 500,000 (4,200 EUR) loan for the installation of Hospital Management Software. It took subsequent loans for improving maternity services of KES 4.2 million (35,000 EUR) in 2013, KES 25 million (35,600 EUR) for construction and medical equipment in 2014) and a construction loan of KES 100M (850,000 EUR) in 2017 to refinance previous existing loan and construct wards. All loans have been repaid as scheduled.